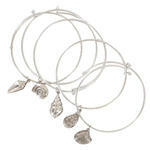 Silver pl bangle bracelet set. 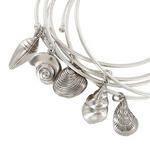 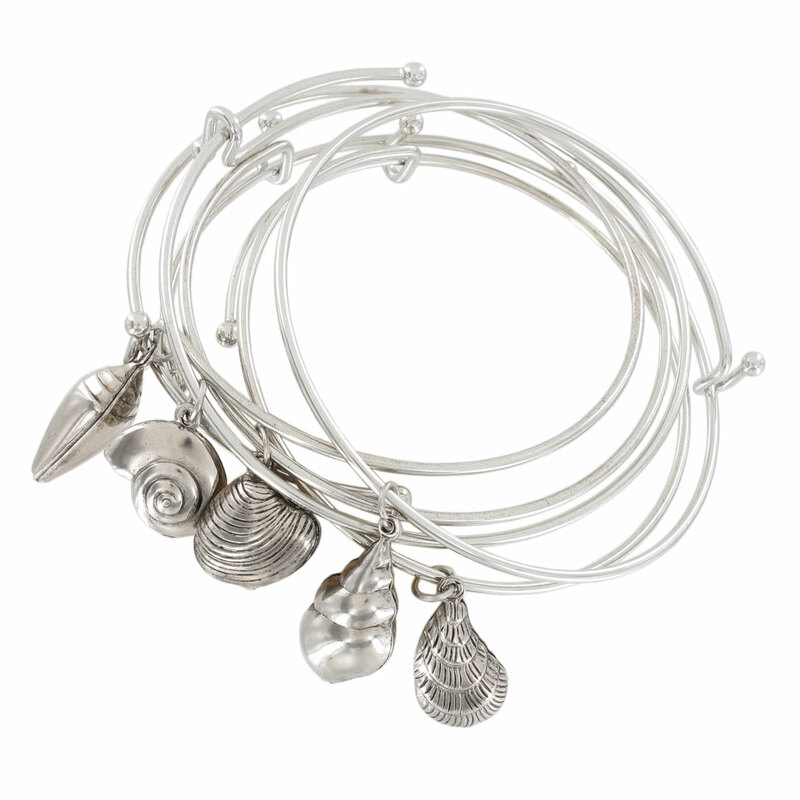 Different sea shell charm on each bracelet, set includes 5 bracelets. 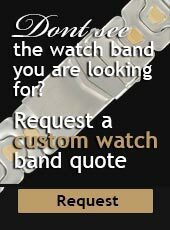 Bracelets made in the USA by Ky & Co.